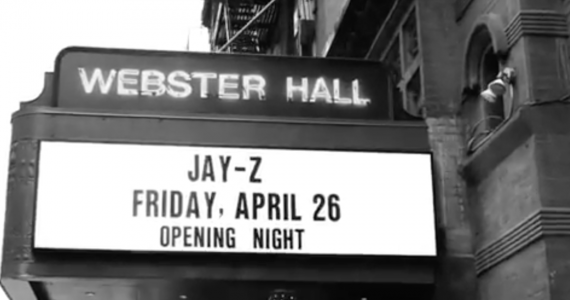 Juice kept his performance fairly casual, letting his heartfelt lyrics speak for themselves. The performance was supplemented by a red phone booth, in which a woman’s silhouette can be seen dancing to Juice’s array of bars and melodies. ‘Death Race for Love’ debuted at No. 1 on the Billboard 200, moving 165k album units within the first week! 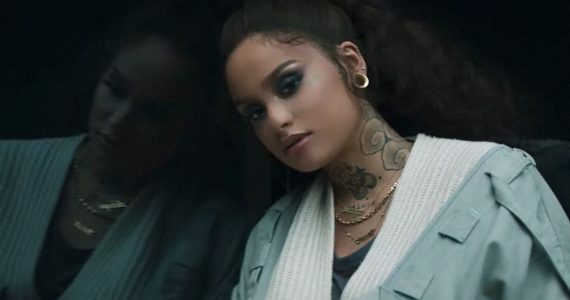 This makes for the second largest album premiere in 2019 so far. The artist is certainly on his way to a solidified spot at the top. 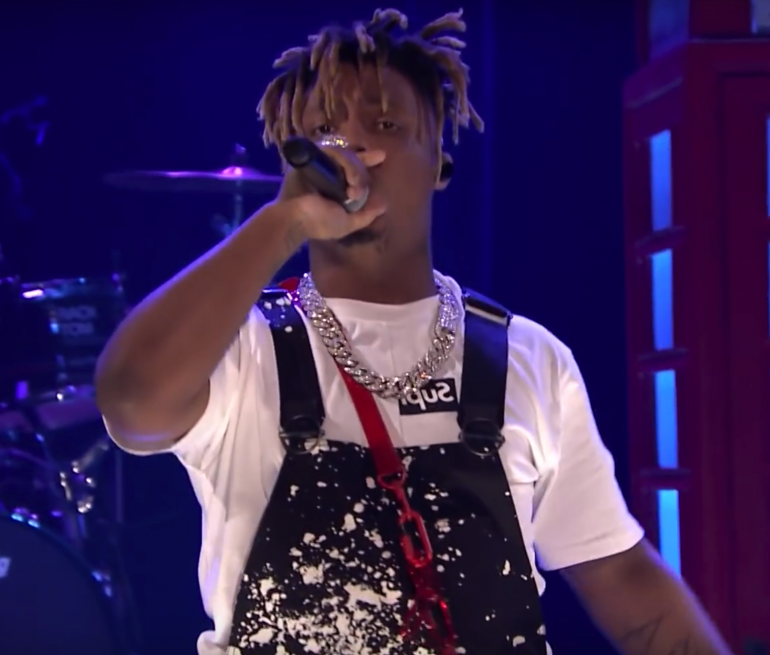 Check out Juice WRLD performing “Hear Me Calling” on Jimmy Fallon!